Everyone needs something to believe in…. I believe I’ll have another beer! If you want to have a little fun, next time you’re at your local brewery watch how people order their beer. They will either do one of three things when asked by the bar tender, “what are you having?” They will either turn to their friends for help, just settle for the beer of the day, or remain completely frozen without a clue what to order. As craft beer continues to grow in popularity and the many options it provides. So does the confusion of which craft beer to order. There has been a tremendous boom of breweries popping up over the last 7 years. In 2009 there were 1,596 operating breweries up to 5,234 in 2016 according to a research by the Brewers Association. Without a doubt craft beer is not only continuing to grow but it’s here to stay with all the different options it provides. Craft Beer gives you the freedom of choice when stacked up against the traditional beer industry giants. 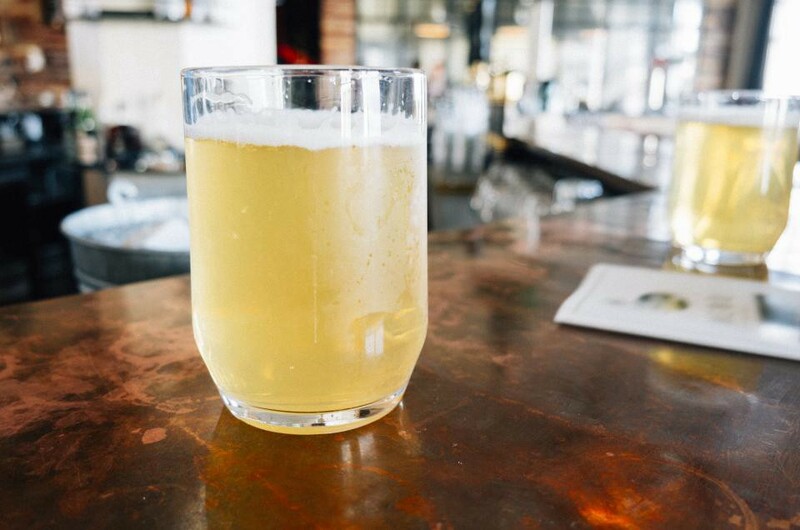 According to the Brewers Association 65 percent of beer lovers are drinking more craft beer specifically because it offers more variety. But here begs the question… how do we help craft beer lovers to keep up with the pace of the industries growth to become more confident and knowledgeable drinkers? 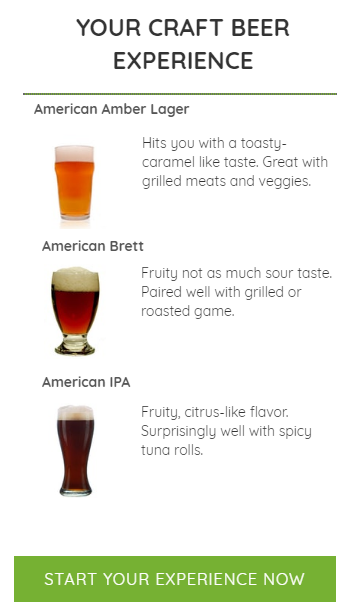 Simple put… how do we help people recognize craft beer categories to fit their everyday essential taste (or palette)? Craft beer by itself is amazing, but when paired with the perfect meal it becomes an out of this world experience. 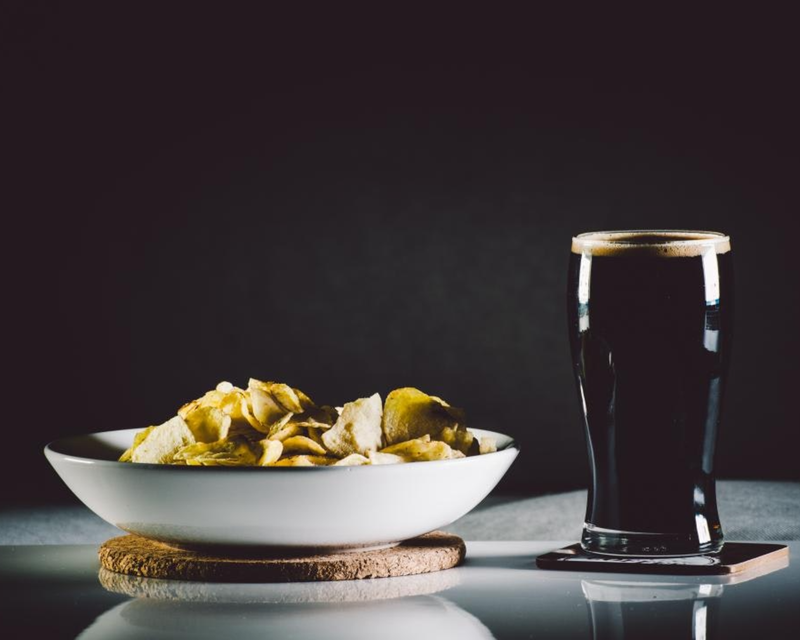 To further support this, the Brewers Association found that 63 percent beer consumers select beer based on food items or a particular meal they are planning. 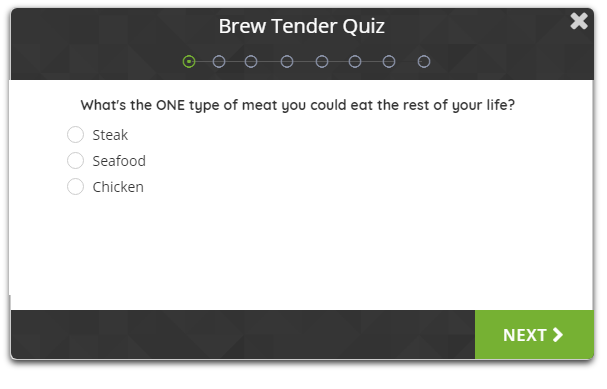 After connecting those dots, we decided to create Brew Tender. 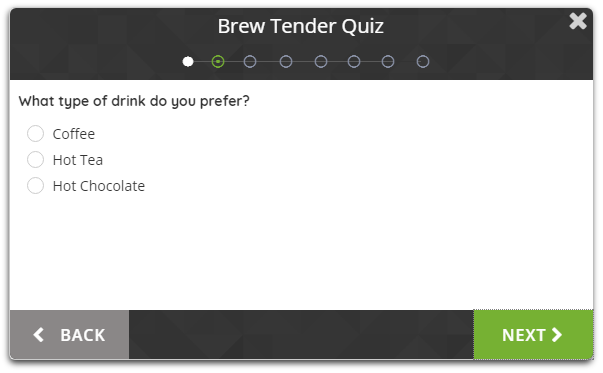 We match craft beer lovers to over 3500+ options to their personalized taste or palette using Artificial Intelligence. After answering all of our questions (all not listed here), we will present your personal taste profile. Once you choose a plan, we work our magic behind the scenes to hand-pick a variety of options that best matches your taste. We then deliver your craft beer box right to your door step on a monthly basis! 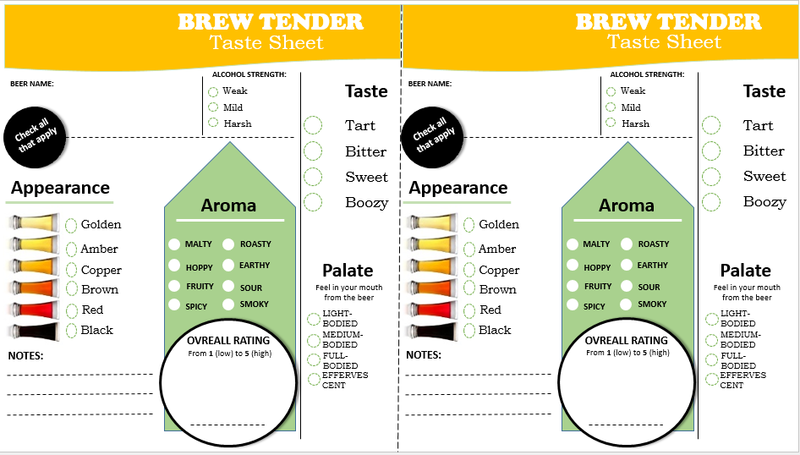 But that’s not it: We include a variety of recipes to pair with your plan and a our personalize craft beer taste rating sheet to rate each beer we provide you with. This helps you to continue to fine tune your taste profile to get the best matches possible for your plan. With every order we have a money-back and replacement guarantee. If you don’t like it we give you your money back no questions asked. Regardless if you like to enjoy craft beer at home or at the bar with friends this is a sure way to enhance your experience as a consumer. We believe our solution will help consumers become more confident and knowledgeable craft beer consumers. 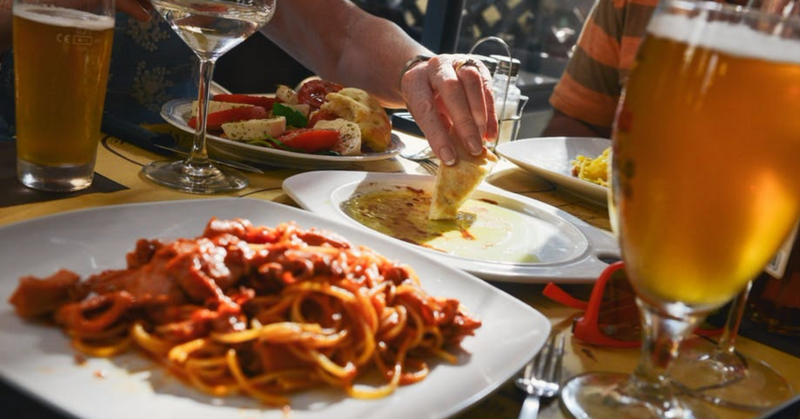 Also by pairing it with your ideal meal gives you something to plan and look forward to. It’s our mission to enhance the experience for craft beer consumers around the world. If’ you enjoyed this article we would appreciate you following us, liking us on social media, and sharing with other passionate craft beer lovers. To learn more about our awesome service and how it can enhance your craft beer experience click here.